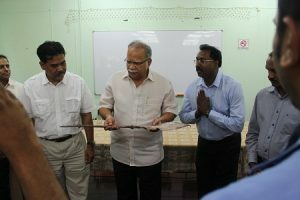 The Penang Water Authority (PBA) officially handed over a ‘VEL’ which was recovered near the Waterfall’s restricted area by a staff member of the PBA. The ‘VEL’ believed to be more than 200 years old was handed over to the representatives of the Penang Hindu Endowments Board in the presence of YB. 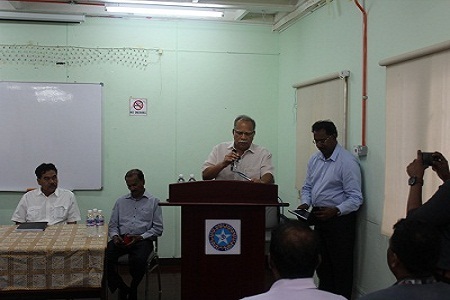 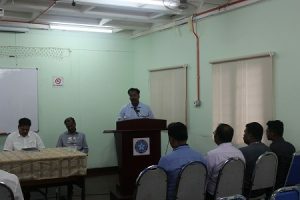 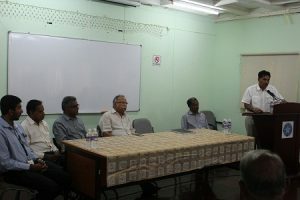 Prof. Dr. P. Ramasamy, Chairman of the PHEB and YBhg. Dato’ IR. 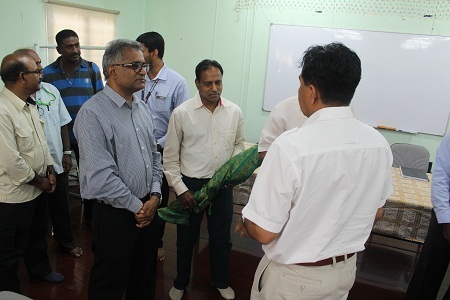 Jasani, CEO of the PBA and witnessed by several other senior officials. 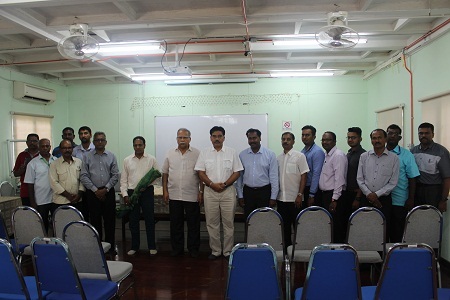 The handing over ceremony was held on Tuesday, 6th March 2018 at 10.30am at the PHEB office Complex at Jalan Macalister.